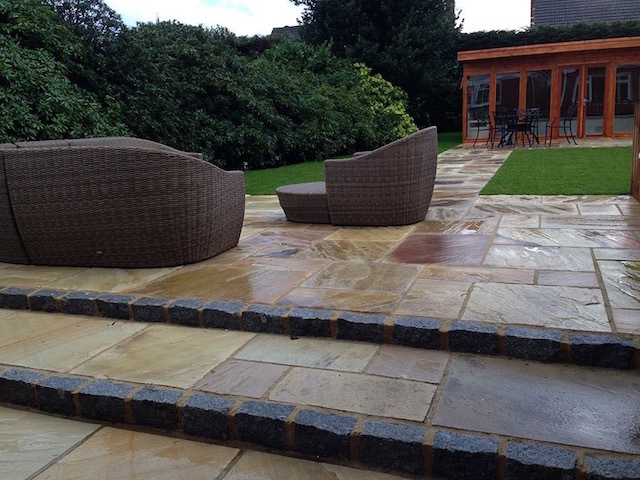 Whether your garden is large or small, Block Paving Surrey offers a complete design and build garden landscaping service to create beautiful yet practical solutions, enabling you to make the most of your outdoor space. 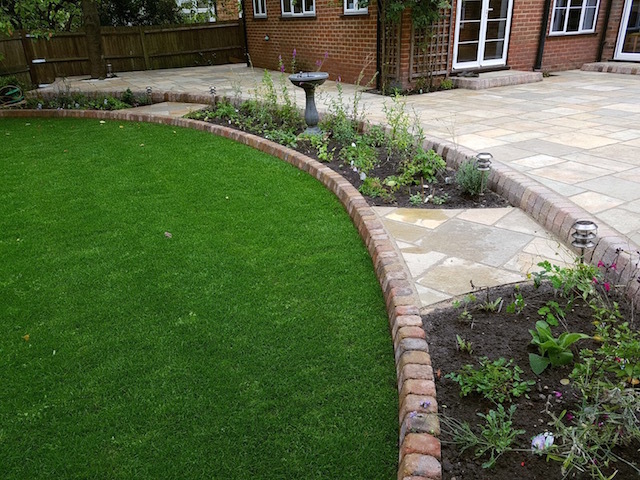 This includes clearing overgrown gardens, creating patios and paths, fencing, gates, railings and trellis work, brickwork including walls and steps as well as border creation, turf laying and assembling garden buildings. We are happy to meet with you for a free consultation to discuss your ideas and requirements and offer our advice on materials and design, following which we will contact you with our quotation which will include an overview of the design brief, project build and timetable of work. 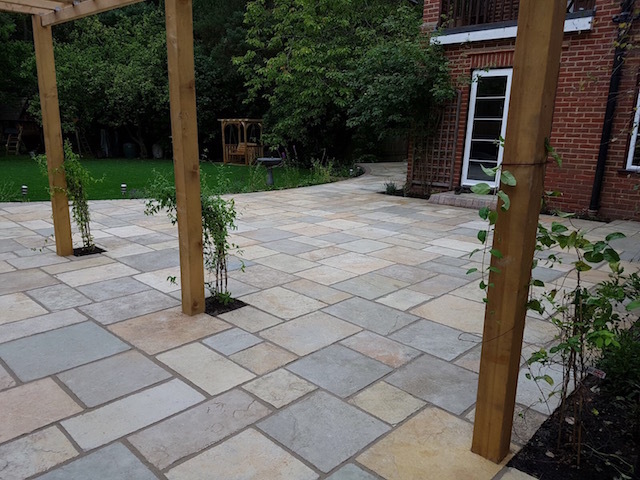 Block Paving Surrey works to the highest standards at all times and most of our work comes from the recommendation of previous customers. 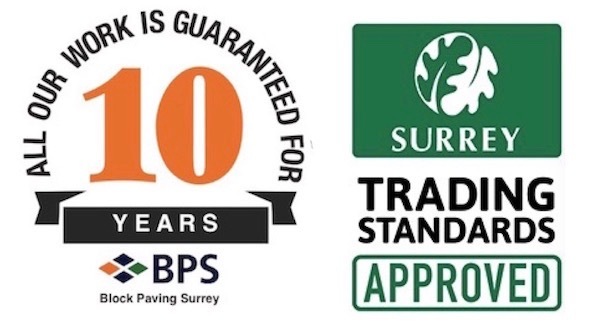 Our reputation matters to us which is why we are proud members of Checkatrade and are a Surrey Trading Standards Approved contractor.